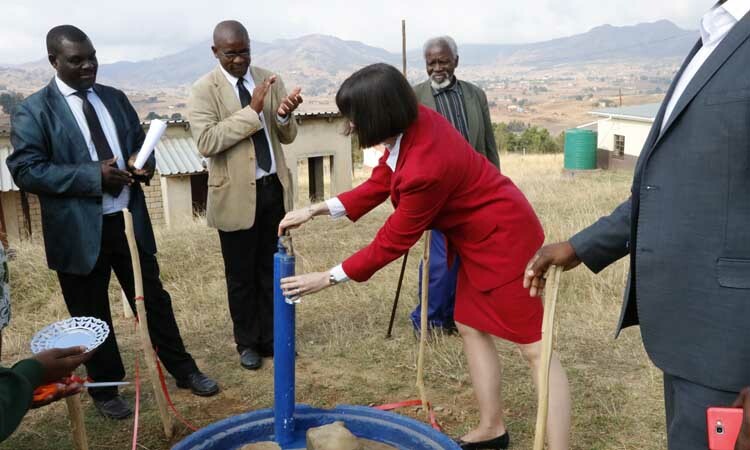 "It’s wonderful to join you today in the commissioning of Prince Simon Primary School’s borehole project. 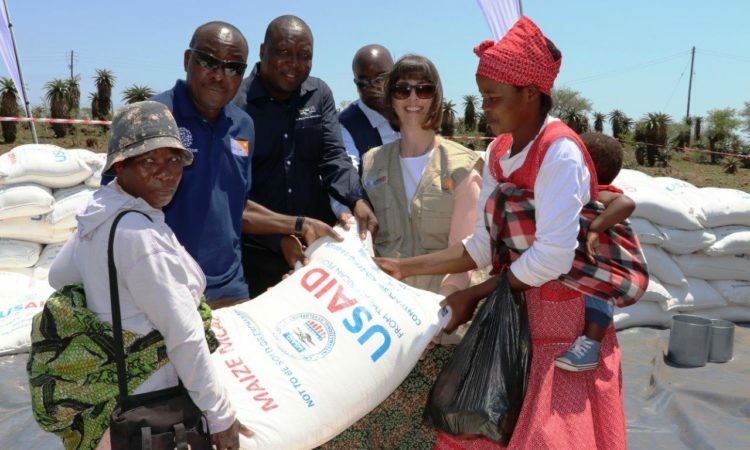 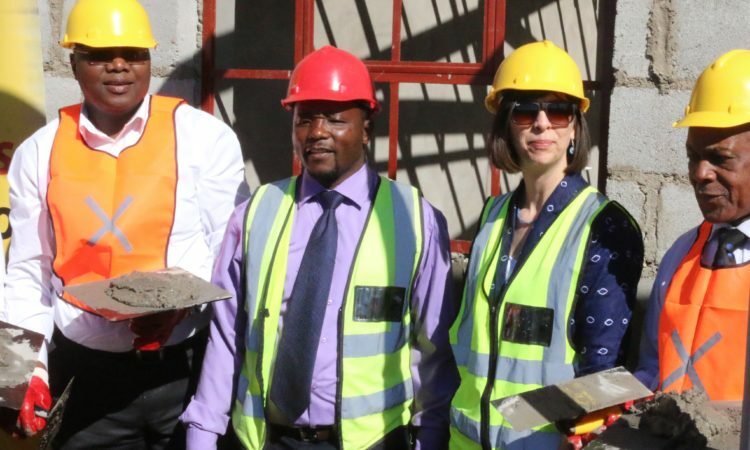 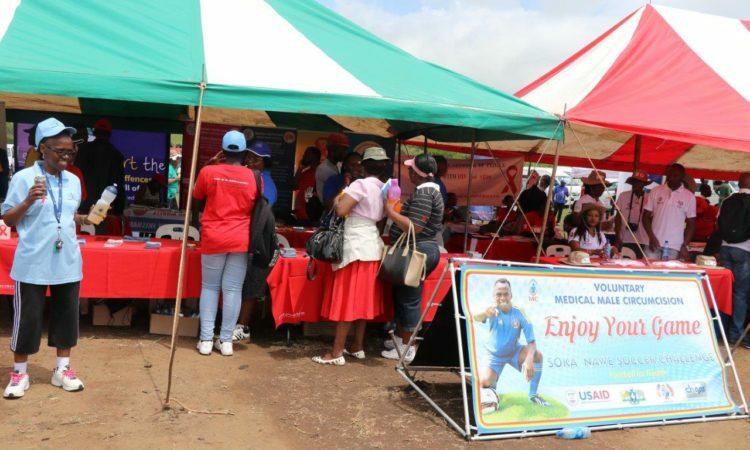 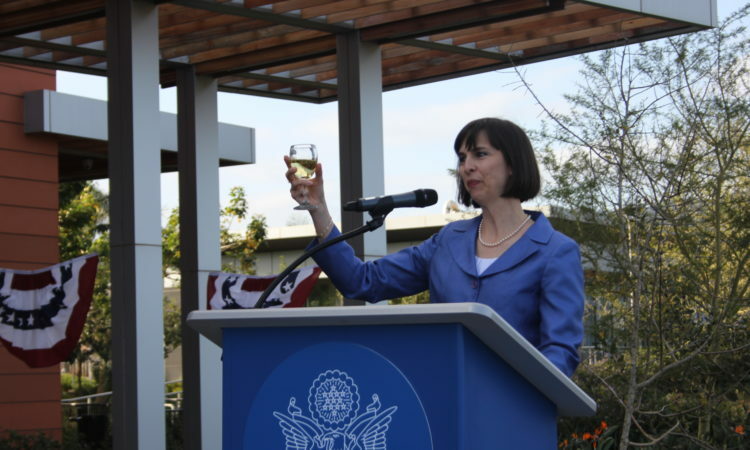 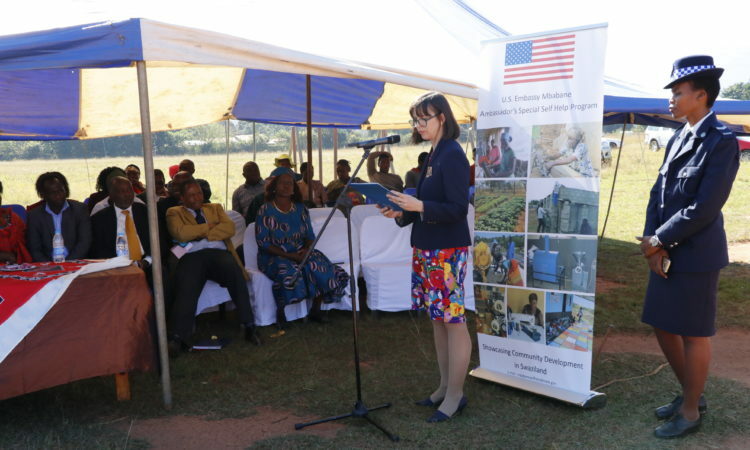 Through the Ambassador’s Special Self-Help Fund, the U.S. government assists community groups like yours in developing projects that will improve their living conditions." 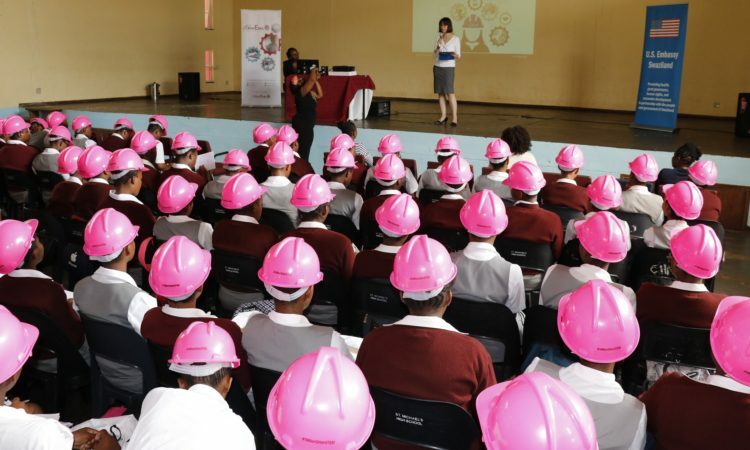 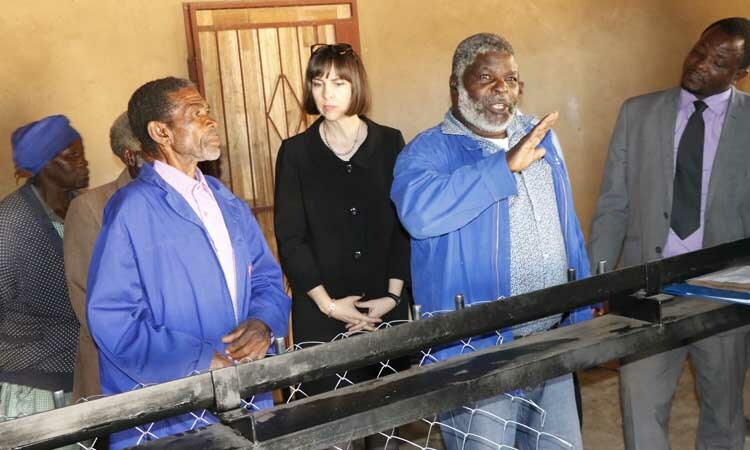 "Kuyangijabulisa kakhulu kuba nani namuhla (I am so excited to be here with you today) at Bhadzeni II as we officially launch the Mpenjane Multi-Purpose Cooperative’s Electrical Diamond Mesh Maker Project." 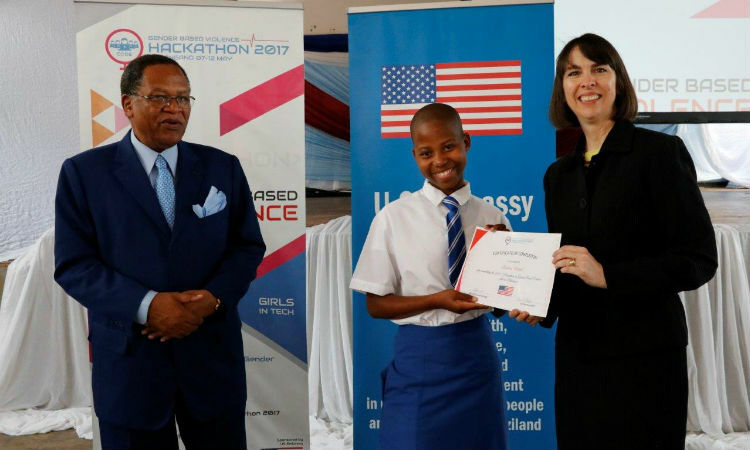 "I would like to express my gratitude to the organizers of the competition for inviting me to this important occasion. 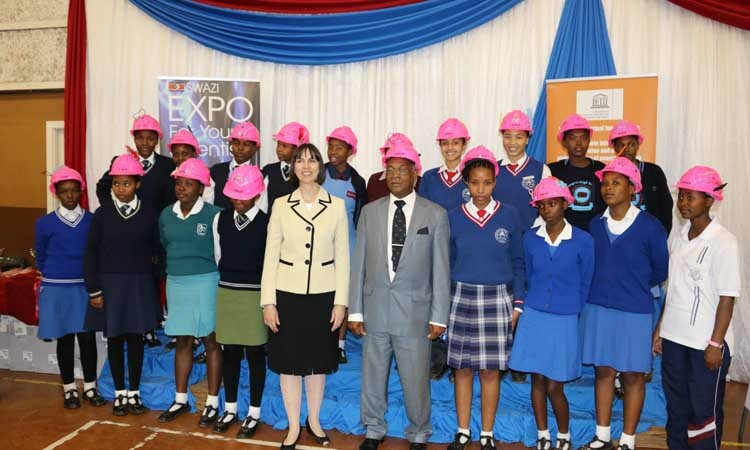 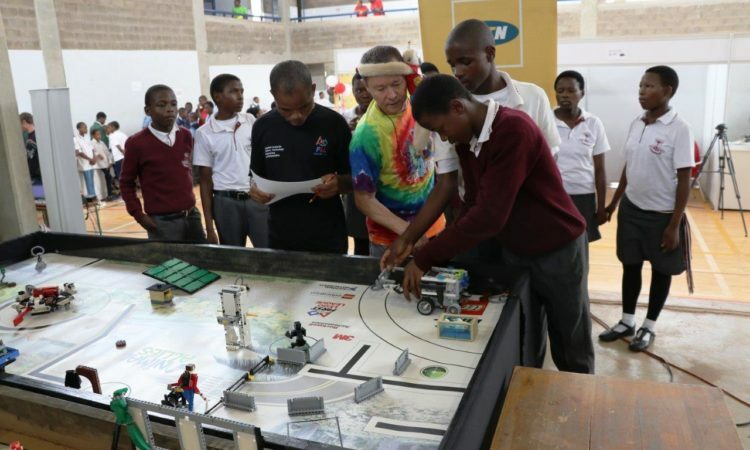 Today, we are recognizing all the incredibly talented young men and women who have traveled here from every corner of the country to demonstrate their experiments and their inventions." 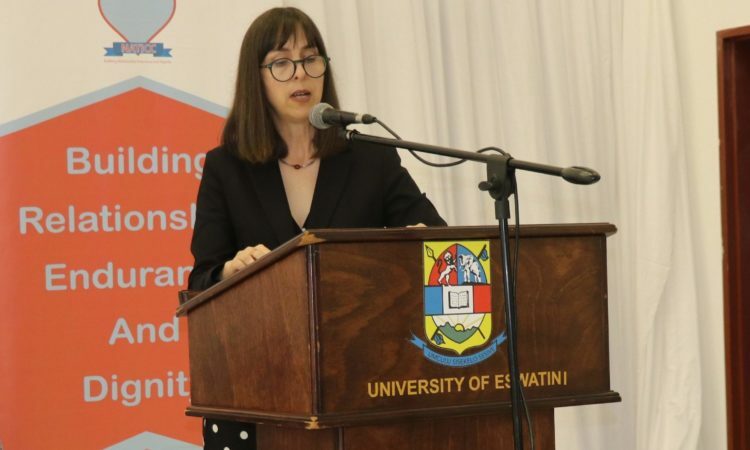 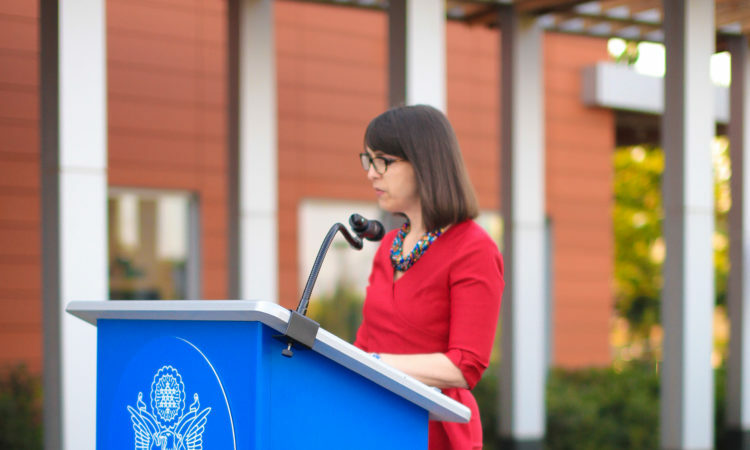 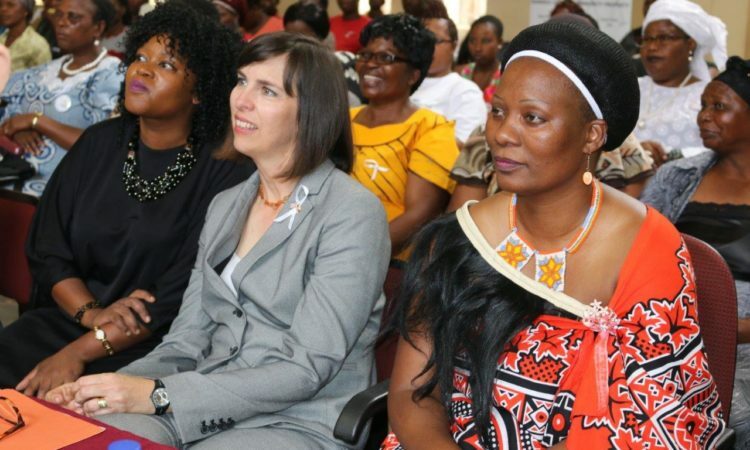 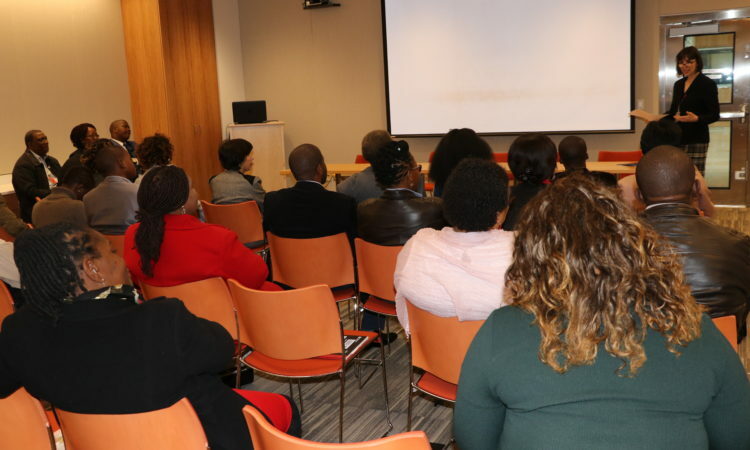 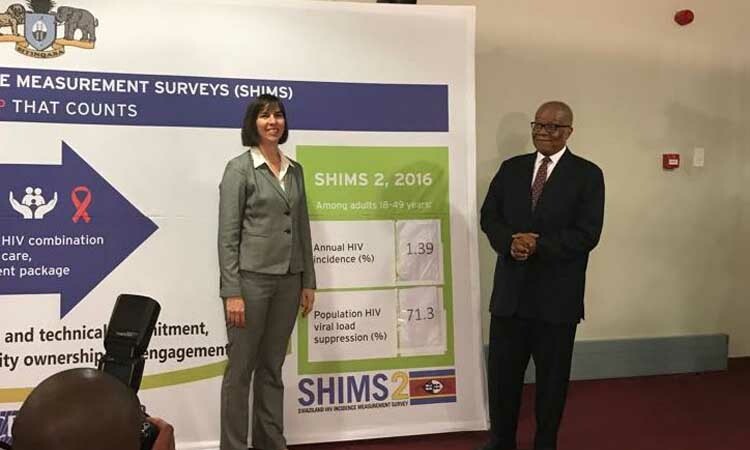 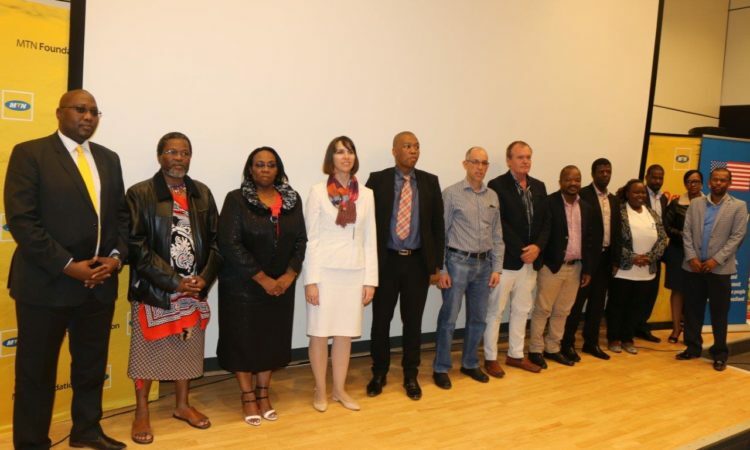 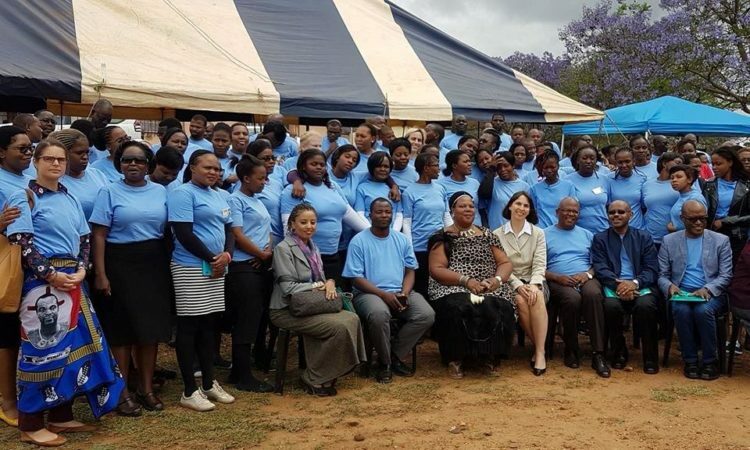 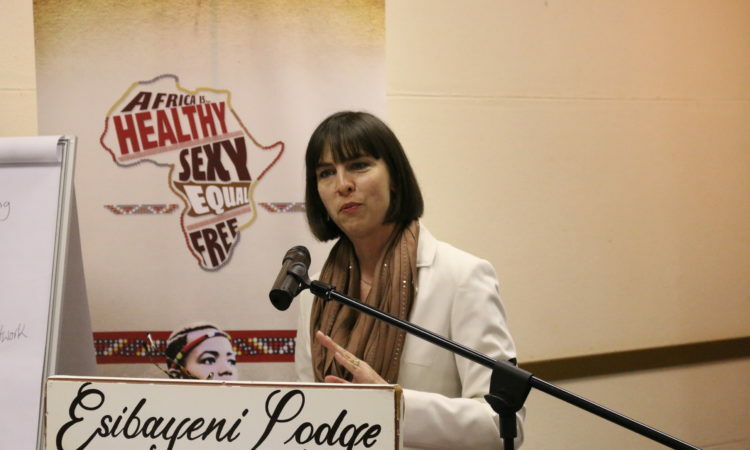 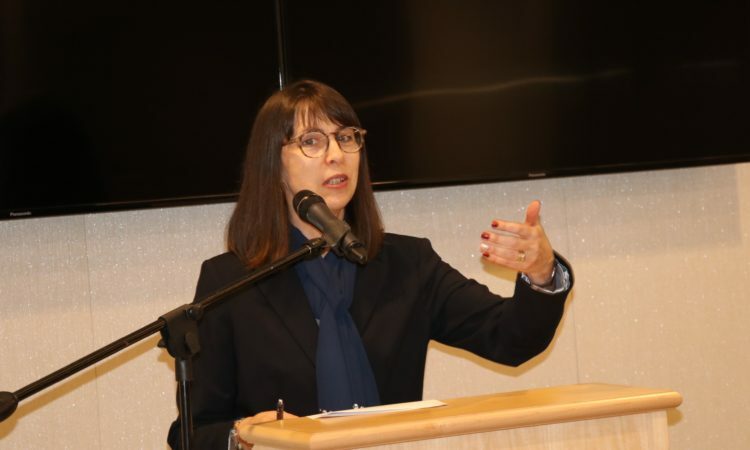 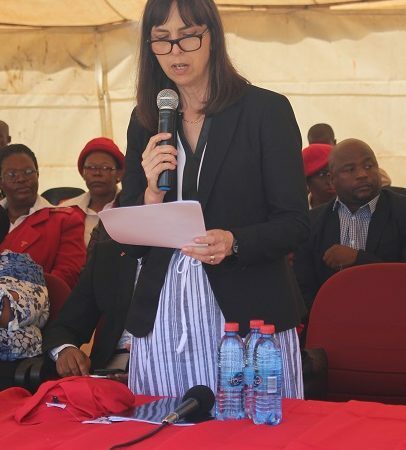 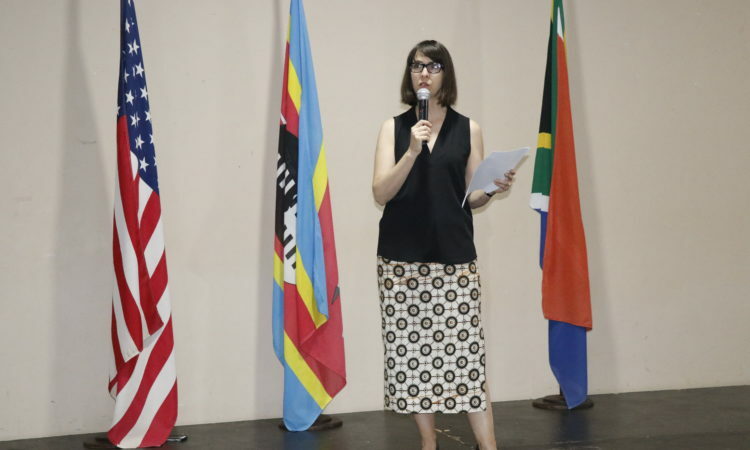 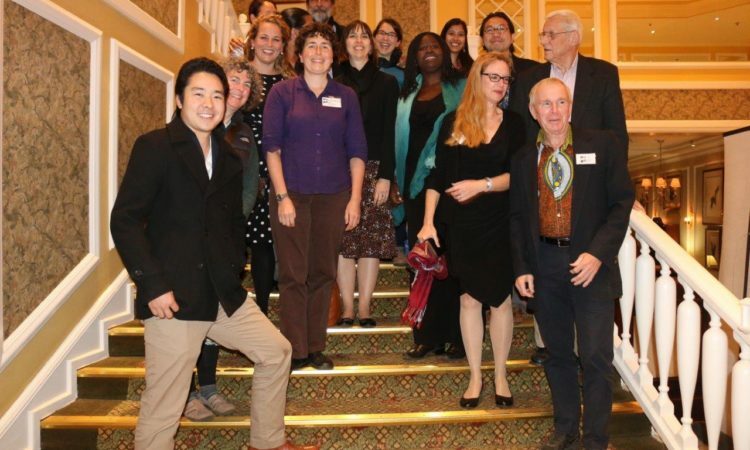 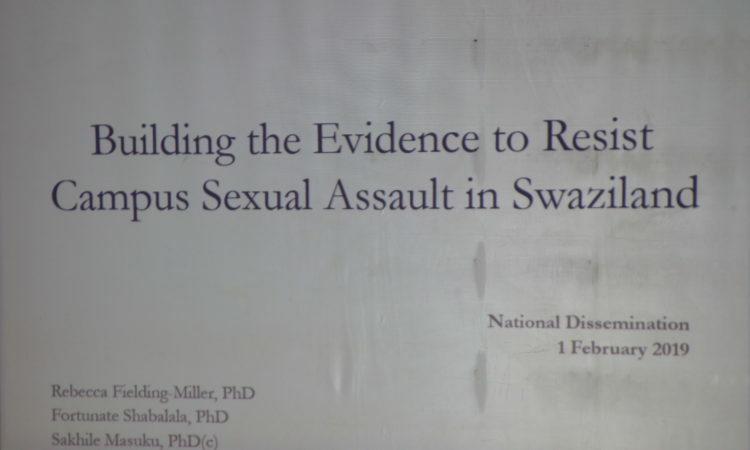 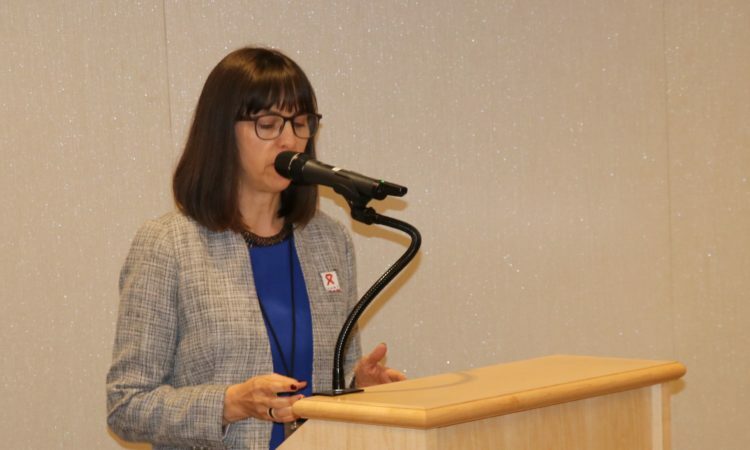 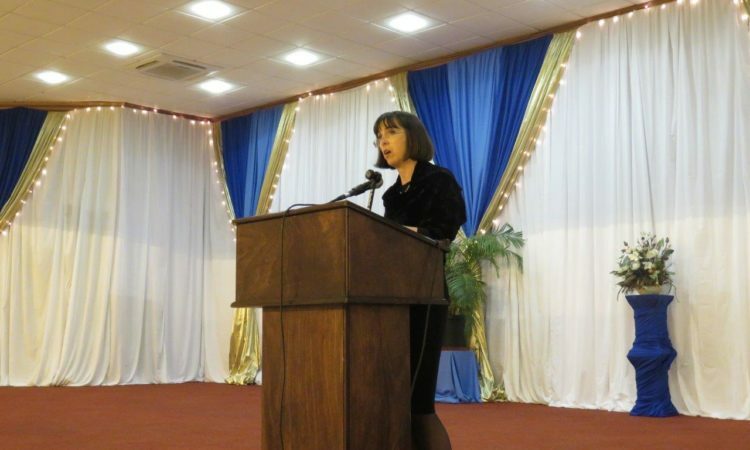 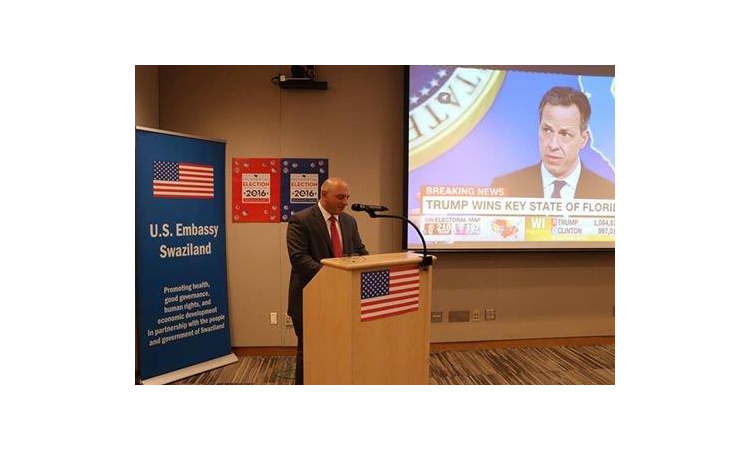 "Almost two months ago to the day, Ambassador Peterson stood before a similar crowd of concerned citizens, gender activists, chiefs, and politicians and talked about the shocking levels of gender inequality between Swazi men and women."